may scare some folks off. 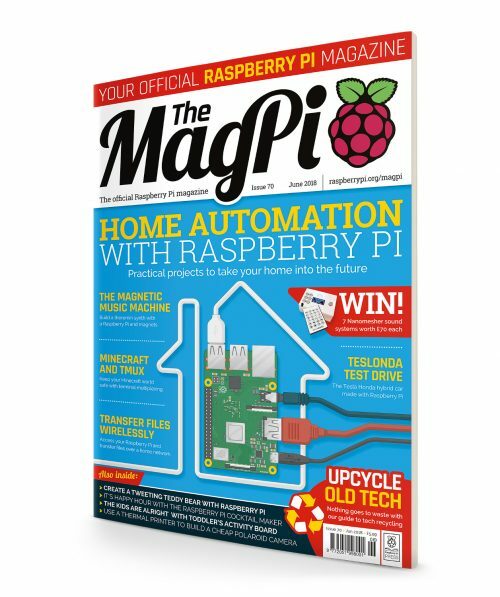 We love Mugsy, the Raspberry Pi coffee robot that has smashed its crowdfunding goal within days! 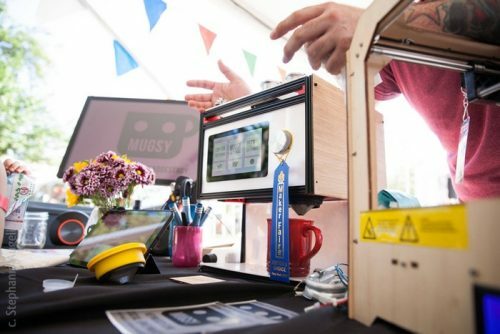 Our latest YouTube video shows our catch-up with Mugsy and its creator Matthew Oswald at Maker Faire New York last year. Uploaded by Raspberry Pi on 2018-03-22. Labelled ‘the world’s first hackable, customisable, dead simple, robotic coffee maker’, Mugsy allows you to take control of every aspect of the coffee-making process: from grind size and water temperature, to brew and bloom time. Feeling lazy instead? Read in your beans’ barcode via an onboard scanner, and it will automatically use the best settings for your brew. Looking to start your day with your favourite coffee straight out of bed? Send the robot a text, email, or tweet, and it will notify you when your coffee is ready! By exploring his passions and using Mugsy as his guinea pig, Matthew created a project that not only solves a problem — how to make amazing coffee at home — but also brings him one step closer to ‘making things’ for a living. “I used to dream about this stuff when I was a kid, and I used to say ‘I’m never going to be able to do something like that.’” he admitted. 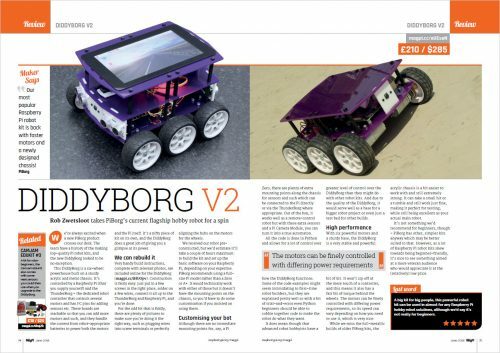 But now, with open-source devices like the Raspberry Pi so readily available, he “can see the end of the road”: making his passion his livelihood. With only a few days left on the Kickstarter campaign, Mugsy has reached its goal and then some. 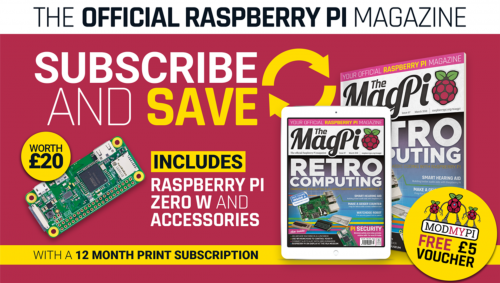 It’s available for backing from $150 if you provide your own Raspberry Pi 3, or from $175 with a Pi included — check it out today! 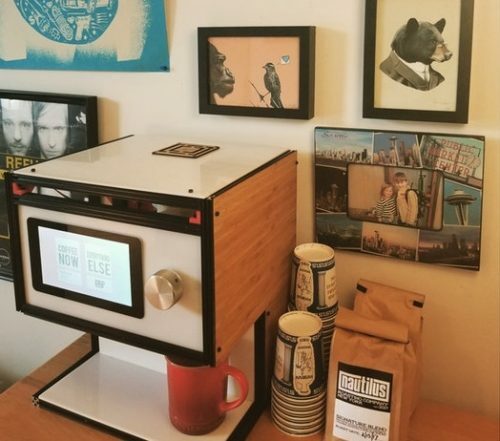 The post Take home Mugsy, the Raspberry Pi coffee robot appeared first on Raspberry Pi. Whew! March has been one crazy month for me and it is only half over. After a week with my wife in the Caribbean, we hopped on a non-stop Seattle to Tokyo flight so that I could speak at JAWS Days, Startup Day, and some internal events. We arrived home last Wednesday and I am now sufficiently clear-headed and recovered from jet lag to do anything more intellectually demanding than respond to emails. The AWS Blogging Team and the great folks at Lone Shark Games have been working on AWS Quest for quite some time and it has been great to see all of the progress made toward solving the puzzles in order to find the orangeprints that I will use to rebuild Ozz. The community effort has been impressive! There’s a shared spreadsheet with tabs for puzzles and clues, a busy Slack channel, and a leaderboard, all organized and built by a team that spans the globe. The Twitch session will take place on Tuesday, March 27 at Noon PT. 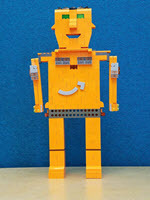 In the meantime, you should check out the #awsquest tweets and see what you can do to help me to rebuild Ozz. 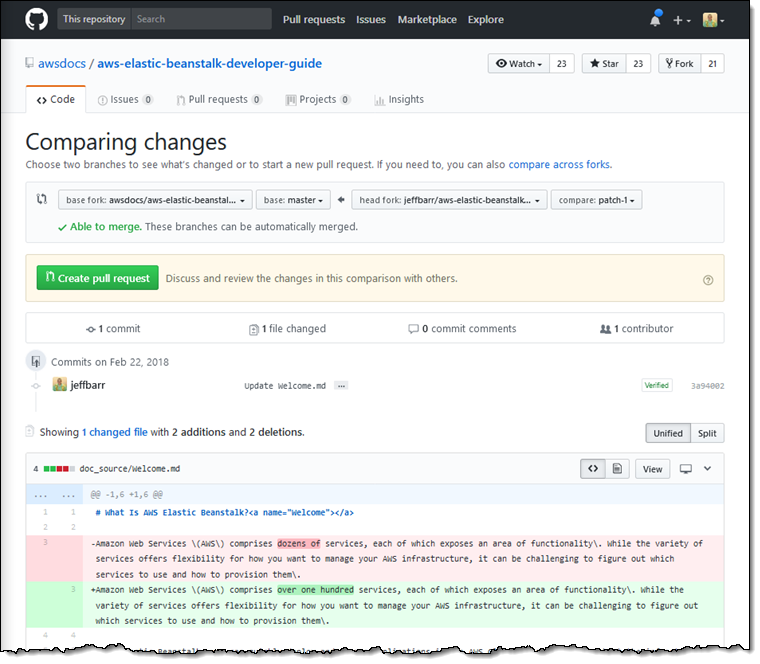 Earlier this year we made the AWS SDK developer guides available as GitHub repos (all found within the awsdocs organization) and invited interested parties to contribute changes and improvements in the form of pull requests. Today we are adding over 138 additional developer and user guides to the organization, and we are looking forward to receiving your requests. You can fix bugs, improve code samples (or submit new ones), add detail, and rewrite sentences and paragraphs in the interest of accuracy or clarity. You can also look at the commit history in order to learn more about new feature and service launches and to track improvements to the documents. 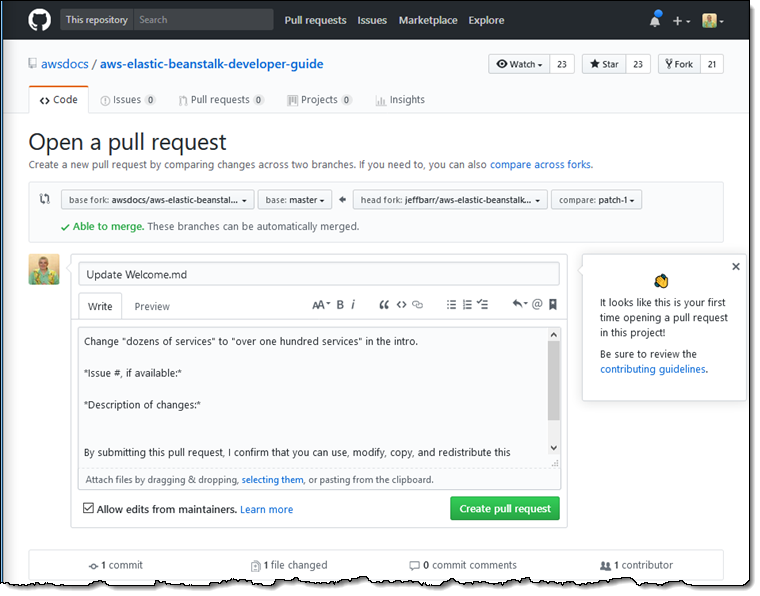 Before you get started, read the Amazon Open Source Code of Conduct and take a look at the Contributing Guidelines document (generally named CONTRIBUTING.md) for the AWS service of interest. Then create a GitHub account if you don’t already have one. This will allow you to edit the document in source form (typically Markdown or reStructuredText). The source code is used to produce the HTML, PDF, and Kindle versions of the documentation. This creates a “fork” — a separate copy of the file that you can edit in isolation. 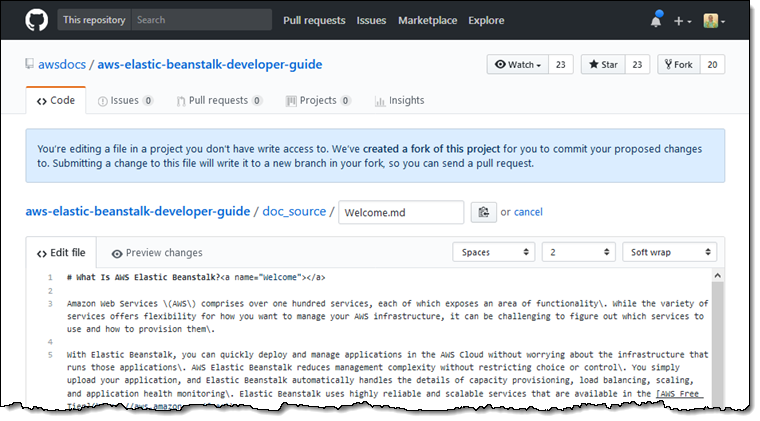 The pull request (also known as a PR) makes its way to the Elastic Beanstalk documentation team and they get to decide if they want to accept it, reject it, or to engage in a conversation with me to learn more. The teams endeavor to respond to PRs within 48 hours, and I’ll be notified via GitHub whenever the status of the PR changes. As is the case with most open source projects, a steady stream of focused, modest-sized pull requests is preferable to the occasional king-sized request with dozens of edits inside. If I Watch a repo, I’ll receive an email whenever there’s a new release, issue, or pull request for that service guide. 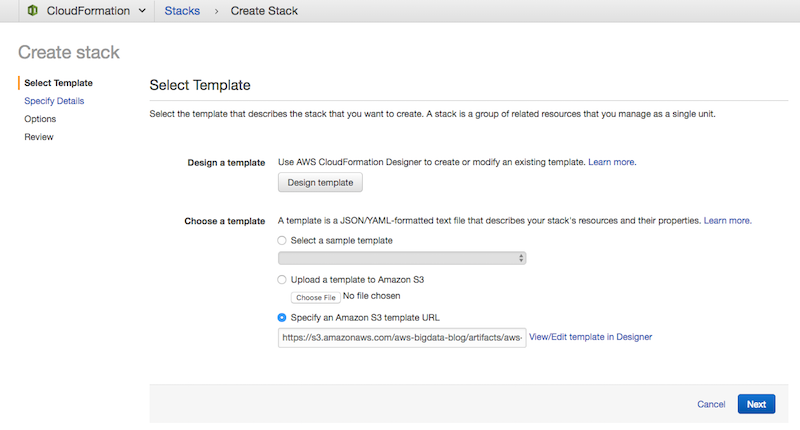 This launch gives you another way to help us to improve AWS. Let me know what you think! Backblaze is pleased to announce that, effective immediately, we are reducing the price of Backblaze B2 Cloud Storage downloads by 50%. 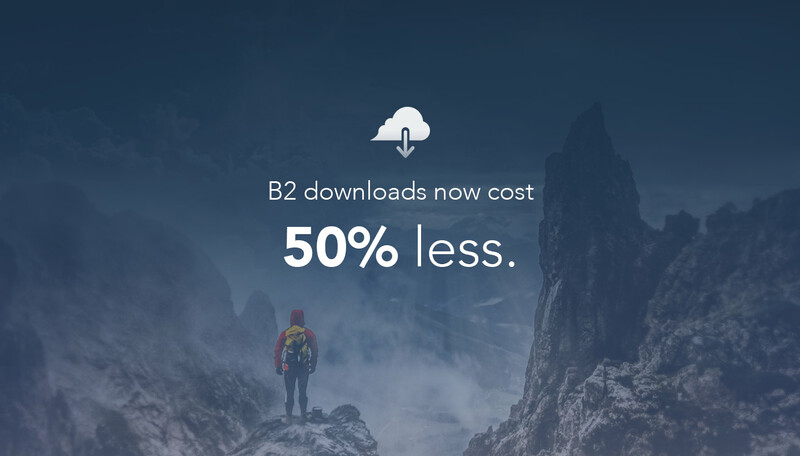 This means that B2 download pricing drops from $0.02 to $0.01 per GB. As always, the first gigabyte of data downloaded each day remains free. If some of this sounds familiar, that’s because a little under a year ago, we dropped our download price from $0.05 to $0.02. While that move solidified our position as the affordability leader in the high performance cloud storage space, we continue to innovate on our platform and are excited to provide this additional value to our customers. This price reduction applies immediately to all existing and new customers. In keeping with Backblaze’s overall approach to providing services, there are no tiers or minimums. It’s automatic and it starts today. Why Is Backblaze Lowering What Is Already The Industry’s Lowest Price? Because it makes cloud storage more useful for more people. Since our founding in 2007, Backblaze’s mission has been to make storing data astonishingly easy and affordable. We have a well documented, relentless pursuit of lowering storage costs — it starts with our storage pods and runs through everything we do. Today, we have over 500 petabytes of customer data stored. B2’s storage pricing already being 1⁄4 that of Amazon’s S3 has certainly helped us get there. Today’s pricing reduction puts our download pricing 1⁄5 that of S3. The “affordable” part of our story is well established. I’d like to take a moment to discuss the “easy” part. Our industry has historically done a poor job of putting ourselves in our customers’ shoes. When customers are faced with the decision of where to put their data, price is certainly a factor. But it’s not just the price of storage that customers must consider. 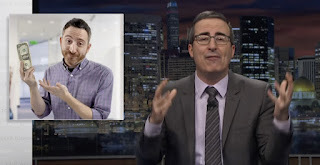 There’s a cost to download your data. The business need for providers to charge for this is reasonable — downloading data requires bandwidth, and bandwidth costs money. We discussed that in a prior post on the Cost of Cloud Storage. But there’s a difference between the costs of bandwidth and what the industry is charging today. There’s a joke that some of the storage clouds are competing to become “Hotel California” — you can check out anytime you want, but your data can never leave.1 Services that make it expensive to restore data or place time lag impediments to data access are reducing the usefulness of your data. Customers should not have to wonder if they can afford to access their own data. Many organizations use third party applications or devices to help manage their workflows. Those applications are the hub for customers getting their data to where it needs to go. Leaders in verticals like Media Asset Management, Server & NAS Backup, and Enterprise Storage have already chosen to integrate with B2. If you use an application that hasn’t yet integrated with B2, please ask your provider to add B2 Cloud Storage and mention the application in the comments below. How Do the Major Cloud Storage Providers Compare on Pricing? Not only is Backblaze B2 storage 1⁄4 the price of Amazon S3, Google Cloud, or Azure, but our download pricing is now 1⁄5 their price as well. 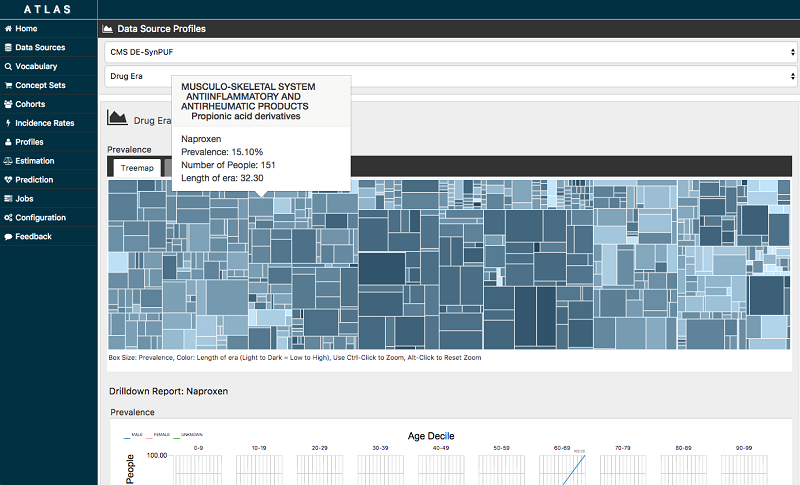 Want to see this comparison for the amount of data you manage? Use our cloud storage calculator. As the cloud storage industry grows, customers are increasingly concerned with getting locked in to one vendor. No business wants to be fully dependent on one vendor for anything. In addition, customers want multiple copies of their data to mitigate against a vendor outage or other issues. Many vendors offer the ability for customers to replicate data across “regions.” This enables customers to store data in two physical locations of the customer’s choosing. Of course, customers pay for storing both copies of the data and for the data transfer between regions. At 1¢ per GB, transferring data out of Backblaze is more affordable than transferring data between most other vendor regions. For example, if a customer is storing data in Amazon S3’s Northern California region (US West) and wants to replicate data to S3 in Northern Virginia (US East), she will pay 2¢ per GB to simply move the data. However, if that same customer wanted to replicate data from Backblaze B2 to S3 in Northern Virginia, she would pay 1¢ per GB to move the data. She can achieve her replication strategy while also mitigating against vendor risk — all while cutting the bandwidth bill by 50%. Of course, this is also before factoring the savings on her storage bill as B2 storage is 1⁄4 of the price of S3. How Is Backblaze Doing This? Simple. We just changed our pricing table and updated our website. The longer answer is that the cost of bandwidth is a function of a few factors, including how it’s being used and the volume of usage. With another year of data for B2, over a decade of experience in the cloud storage industry, and data growth exceeding 100 PB per quarter, we know we can sustainably offer this pricing to our customers; we also know how better download pricing can make our customers and partners more effective in their work. So it is an easy call to make. Our pricing is simple. Storage is $0.005/GB/Month, Download costs are $0.01/GB. There are no tiers or minimums and you can get started any time you wish. Our desire is to provide a great service at a fair price. We’re proud to be the affordability leader in the Cloud Storage space and hope you’ll give us the opportunity to show you what B2 Cloud Storage can enable for you. Enjoy the service and I’d love to hear what this price reduction does for you in the comments below…or, if you are attending NAB this year, come by to visit and tell us in person! 1 For those readers who don’t get the Eagles reference there, please click here…I promise you won’t regret the next 7 minutes of your life. The post Backblaze Cuts B2 Download Price In Half appeared first on Backblaze Blog | Cloud Storage & Cloud Backup. Last week, AWS announced support for Amazon Elastic Container Service (ECS) targets (including AWS Fargate) in AWS CodePipeline. This support makes it easier to create a continuous delivery pipeline for container-based applications and microservices. Building and deploying containerized services manually is slow and prone to errors. Continuous delivery with automated build and test mechanisms helps detect errors early, saves time, and reduces failures, making this a popular model for application deployments. 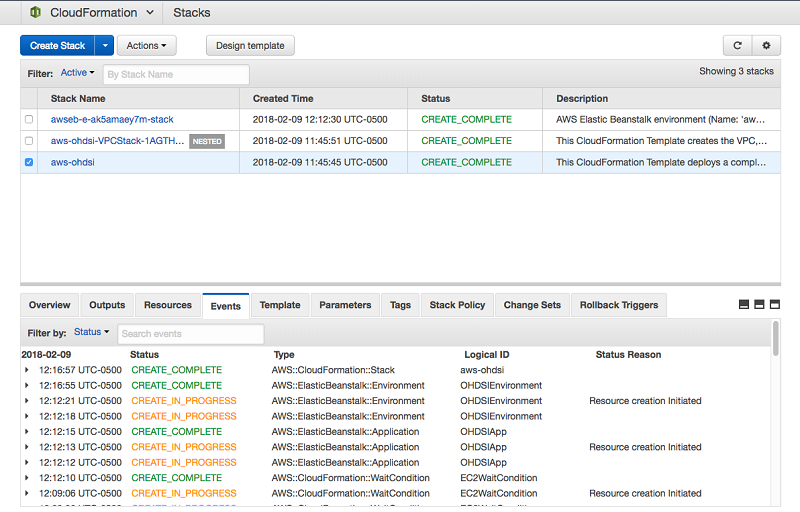 Previously, to automate your container workflows with ECS, you had to build your own solution using AWS CloudFormation. 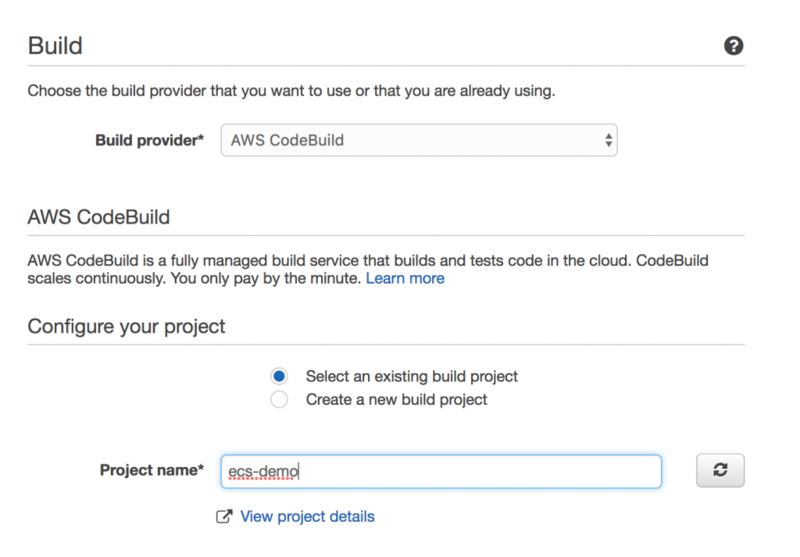 Now, you can integrate CodePipeline and CodeBuild with ECS to automate your workflows in just a few steps. We also have a continuous deployment reference architecture on GitHub for this workflow. First, create a new project with CodePipeline and give the project a name, such as “demo”. Next, choose a source location where the code is stored. This could be AWS CodeCommit, GitHub, or Amazon S3. 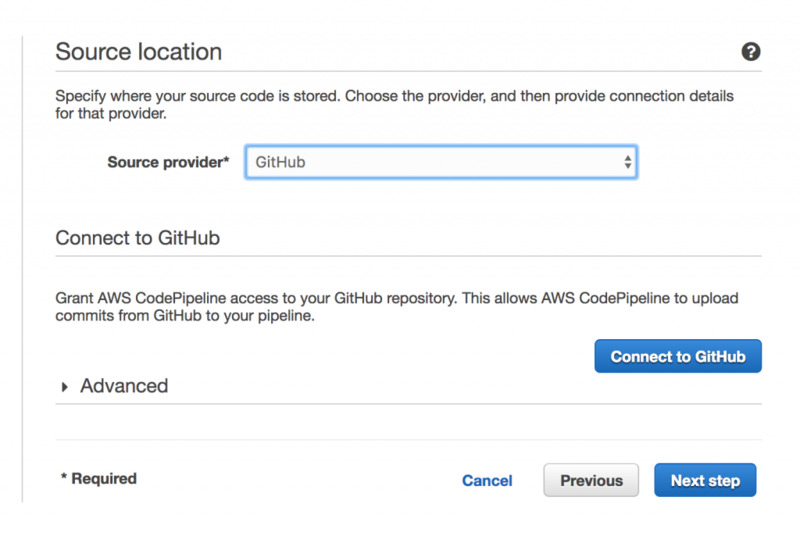 For this example, enter GitHub and then give CodePipeline access to the repository. 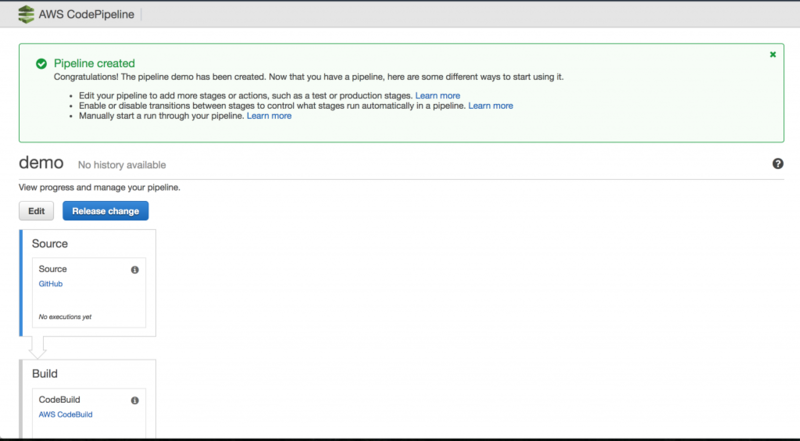 Now that you’ve created the CodeBuild step, you can use it as an existing project in CodePipeline. Next, add a deployment provider. This is where your built code is placed. 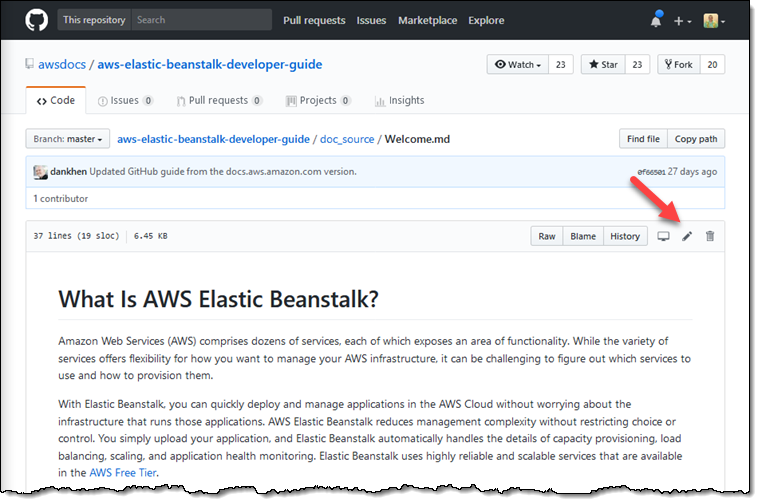 It can be a number of different options, such as AWS CodeDeploy, AWS Elastic Beanstalk, AWS CloudFormation, or Amazon ECS. For this example, connect to Amazon ECS. 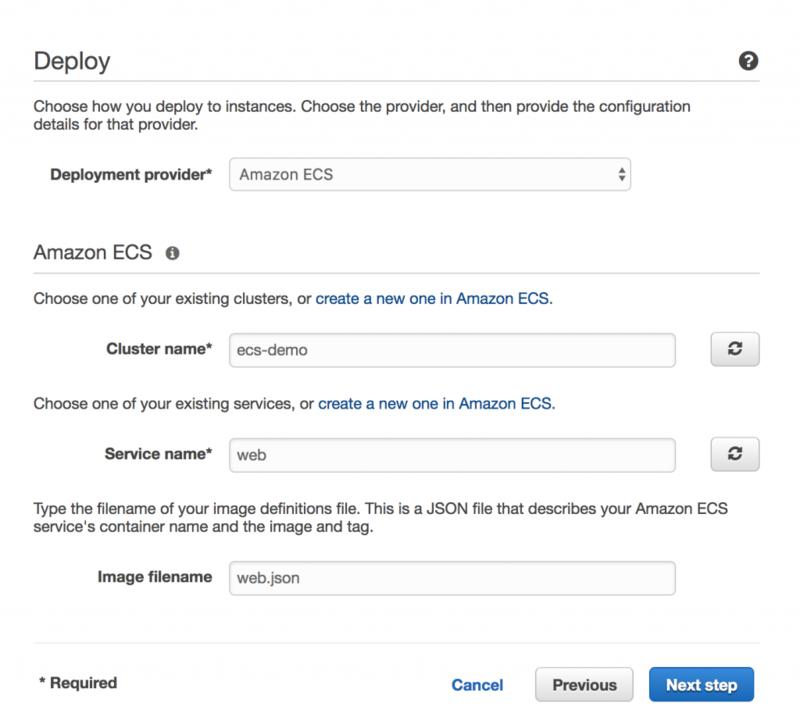 For CodeBuild to deploy to ECS, you must create an image definition JSON file. This requires adding some instructions to the pre-build, build, and post-build phases of the CodeBuild build process in your buildspec.yml file. 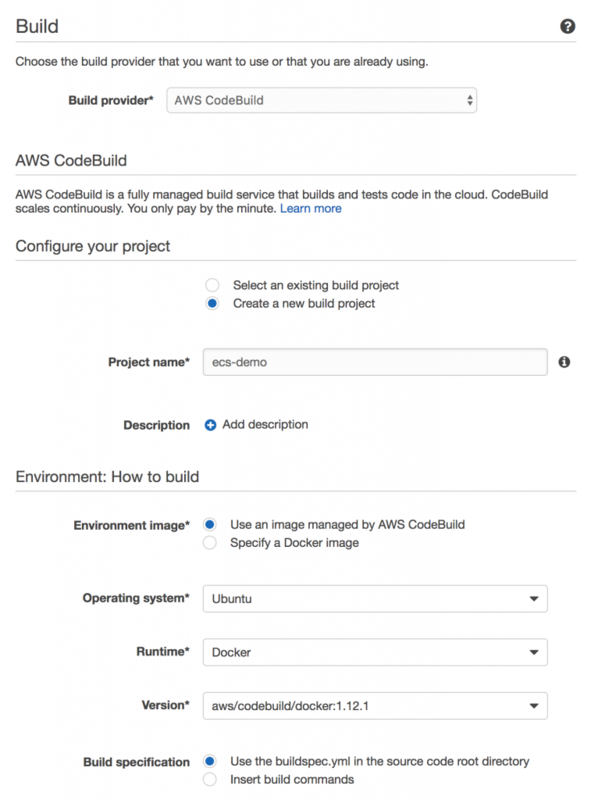 For help with creating the image definition file, see Step 1 of the Tutorial: Continuous Deployment with AWS CodePipeline. Image filename: enter your image definition filename (“web.json”). 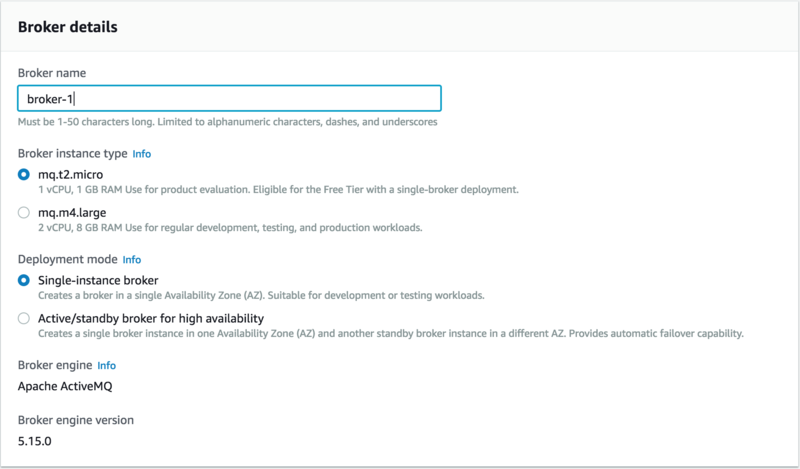 You can now choose an existing IAM service role that CodePipeline can use to access resources in your account, or let CodePipeline create one. For this example, use the wizard, and go with the role that it creates (AWS-CodePipeline-Service). Finally, review all of your changes, and choose Create pipeline. After the pipeline is created, you’ll have a model of your entire pipeline where you can view your executions, add different tests, add manual approvals, or release a change. You can learn more in the AWS CodePipeline User Guide. Like other developers around the world, you may be tackling increasingly complex business problems. A key success factor, in that case, is the ability to break down a large project scope into smaller, more manageable components. A service-oriented architecture guides you toward designing systems as a collection of loosely coupled, independently scaled, and highly reusable services. Microservices take this even further. To improve performance and scalability, they promote fine-grained interfaces and lightweight protocols. However, the communication among isolated microservices can be challenging. Services are often deployed onto independent servers and don’t share any compute or storage resources. Also, you should avoid hard dependencies among microservices, to preserve maintainability and reusability. If you apply the pub/sub design pattern, you can effortlessly decouple and independently scale out your microservices and serverless architectures. A pub/sub messaging service, such as Amazon SNS, promotes event-driven computing that statically decouples event publishers from subscribers, while dynamically allowing for the exchange of messages between them. An event-driven architecture also introduces the responsiveness needed to deal with complex problems, which are often unpredictable and asynchronous. 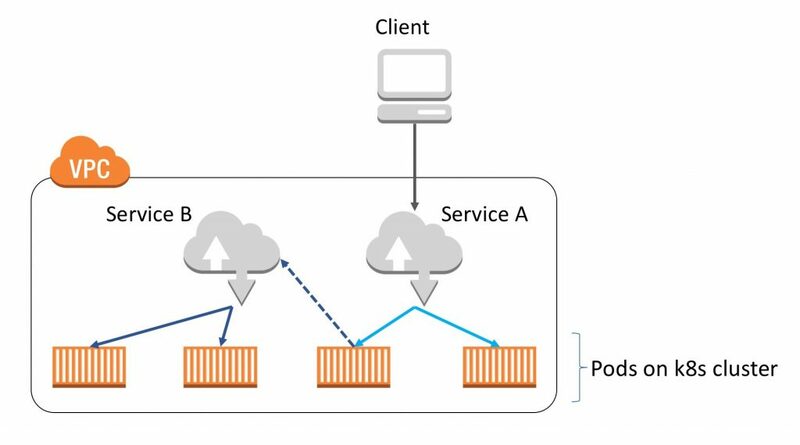 Given the context of microservices, event-driven computing is a model in which subscriber services automatically perform work in response to events triggered by publisher services. This paradigm can be applied to automate workflows while decoupling the services that collectively and independently work to fulfil these workflows. Amazon SNS is an event-driven computing hub, in the AWS Cloud, that has native integration with several AWS publisher and subscriber services. 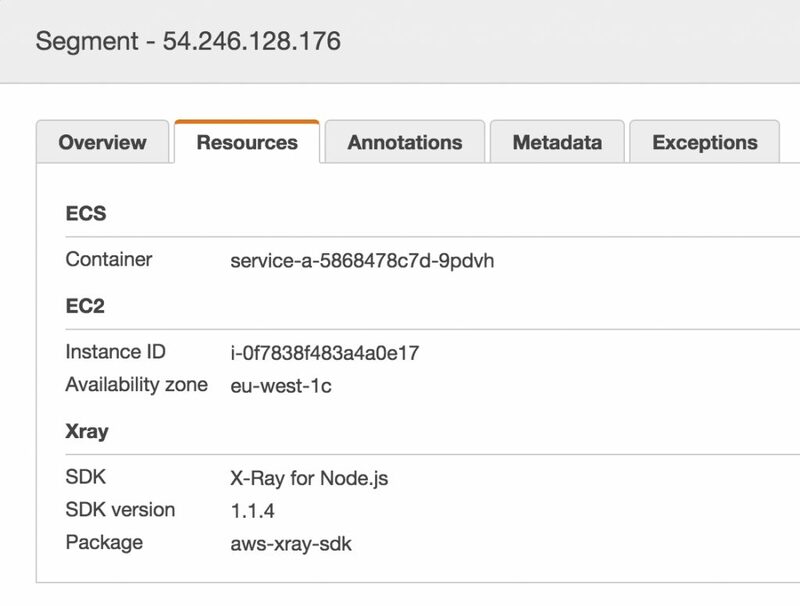 Which AWS services publish events to SNS natively? Several AWS services have been integrated as SNS publishers and, therefore, can natively trigger event-driven computing for a variety of use cases. In this post, I specifically cover AWS compute, storage, database, and networking services, as depicted below. 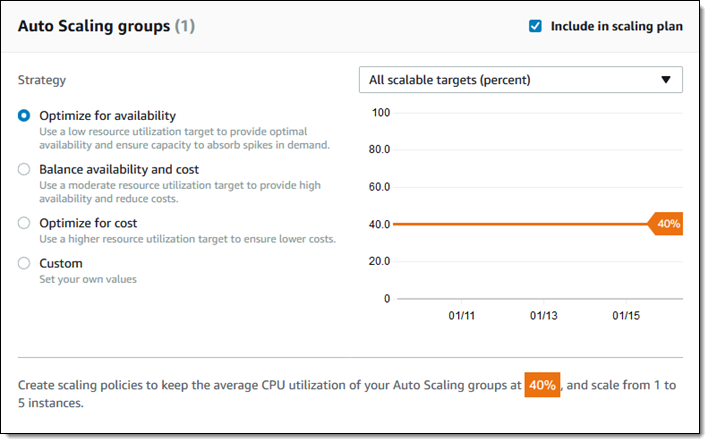 Auto Scaling: Helps you ensure that you have the correct number of Amazon EC2 instances available to handle the load for your application. 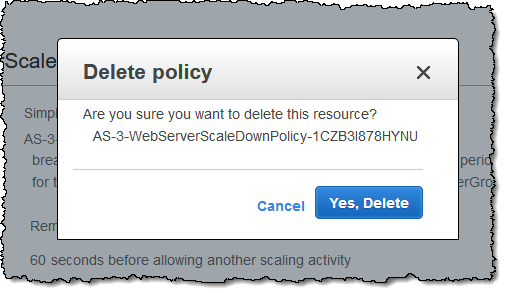 You can configure Auto Scaling lifecycle hooks to trigger events, as Auto Scaling resizes your EC2 cluster.As an example, you may want to warm up the local cache store on newly launched EC2 instances, and also download log files from other EC2 instances that are about to be terminated. 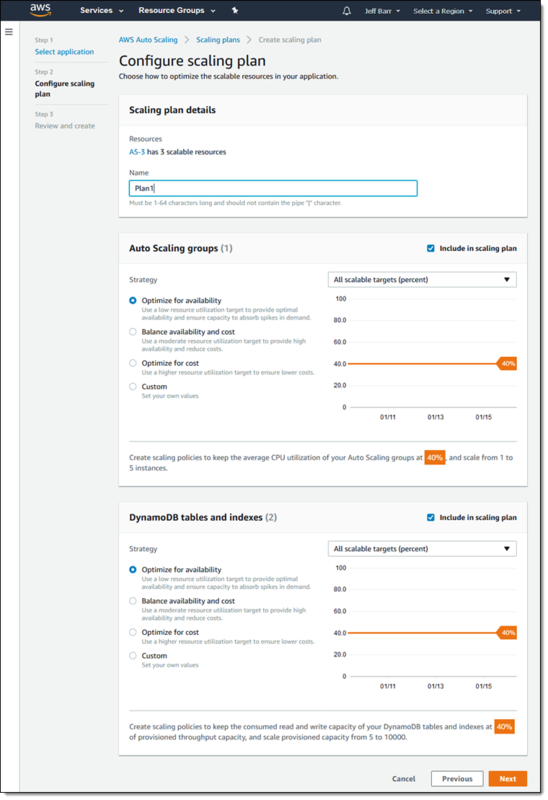 To make this happen, set an SNS topic as your Auto Scaling group’s notification target, then subscribe two Lambda functions to this SNS topic. The first function is responsible for handling scale-out events (to warm up cache upon provisioning), whereas the second is in charge of handling scale-in events (to download logs upon termination). 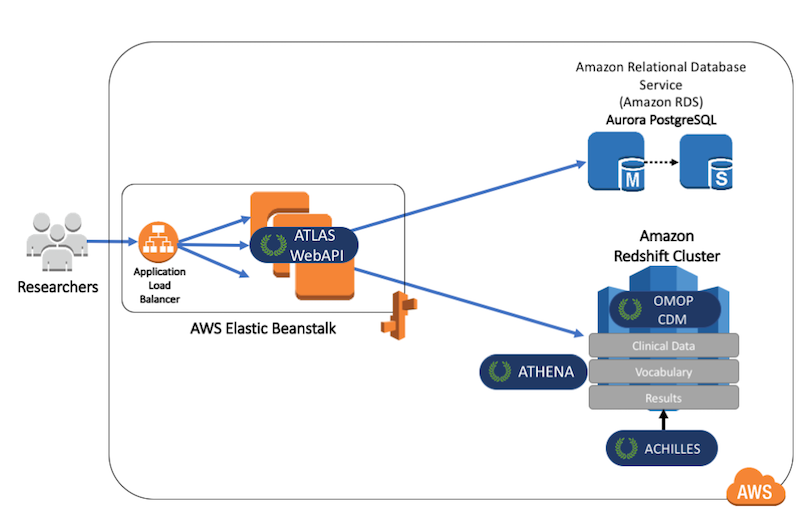 AWS Elastic Beanstalk: An easy-to-use service for deploying and scaling web applications and web services developed in a number of programming languages. 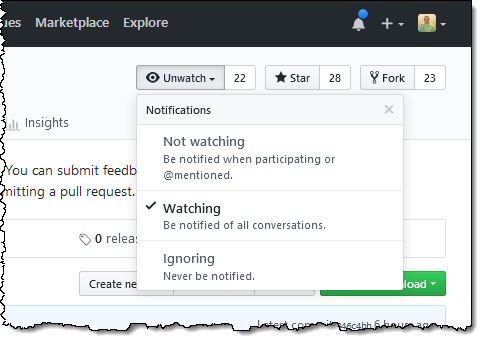 You can configure event notifications for your Elastic Beanstalk environment so that notable events can be automatically published to an SNS topic, then pushed to topic subscribers.As an example, you may use this event-driven architecture to coordinate your continuous integration pipeline (such as Jenkins CI). 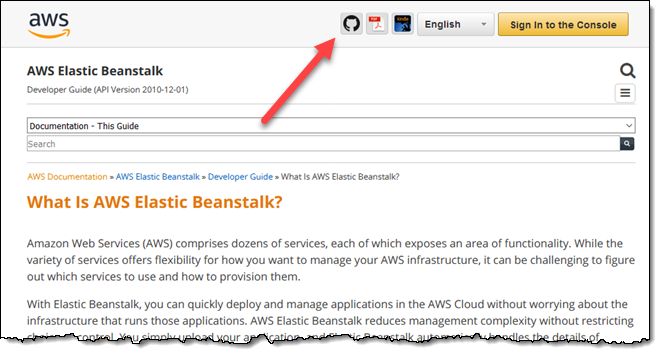 That way, whenever an environment is created, Elastic Beanstalk publishes this event to an SNS topic, which triggers a subscribing Lambda function, which then kicks off a CI job against your newly created Elastic Beanstalk environment. Elastic Load Balancing: Automatically distributes incoming application traffic across Amazon EC2 instances, containers, or other resources identified by IP addresses.You can configure CloudWatch alarms on Elastic Load Balancing metrics, to automate the handling of events derived from Classic Load Balancers. As an example, you may leverage this event-driven design to automate latency profiling in an Amazon ECS cluster behind a Classic Load Balancer. In this example, whenever your ECS cluster breaches your load balancer latency threshold, an event is posted by CloudWatch to an SNS topic, which then triggers a subscribing Lambda function. 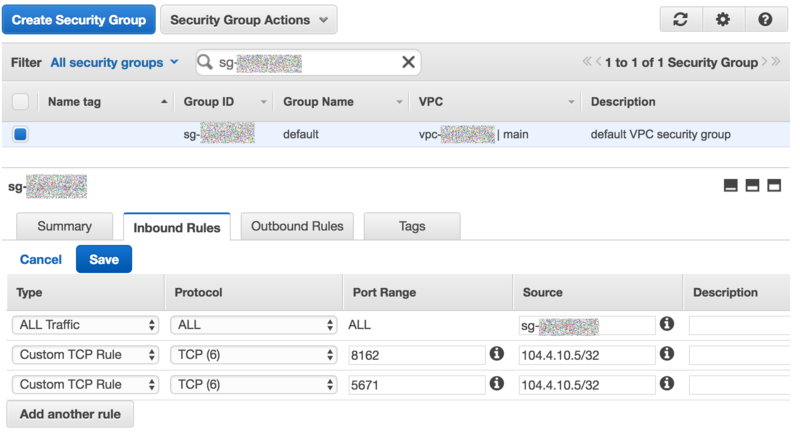 This function runs a task on your ECS cluster to trigger a latency profiling tool, hosted on the cluster itself. This can enhance your latency troubleshooting exercise by making it timely. 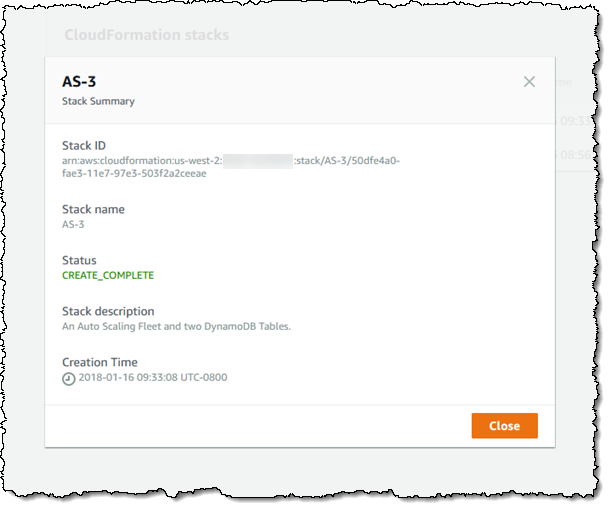 Amazon S3: Object storage built to store and retrieve any amount of data.You can enable S3 event notifications, and automatically get them posted to SNS topics, to automate a variety of workflows. For instance, imagine that you have an S3 bucket to store incoming resumes from candidates, and a fleet of EC2 instances to encode these resumes from their original format (such as Word or text) into a portable format (such as PDF).In this example, whenever new files are uploaded to your input bucket, S3 publishes these events to an SNS topic, which in turn pushes these messages into subscribing SQS queues. Then, encoding workers running on EC2 instances poll these messages from the SQS queues; retrieve the original files from the input S3 bucket; encode them into PDF; and finally store them in an output S3 bucket. 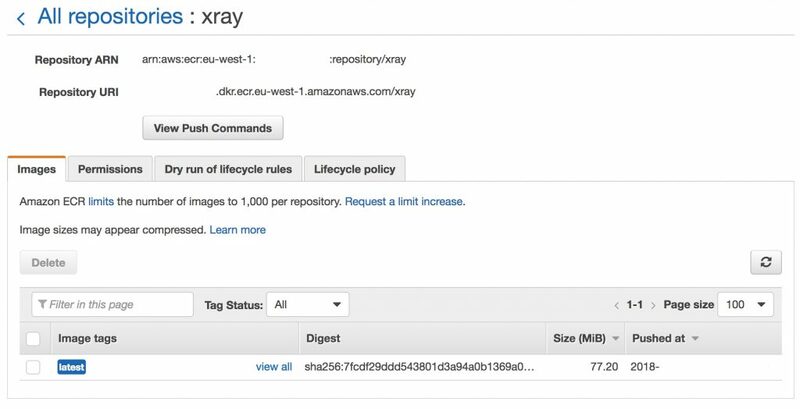 Amazon EFS: Provides simple and scalable file storage, for use with Amazon EC2 instances, in the AWS Cloud.You can configure CloudWatch alarms on EFS metrics, to automate the management of your EFS systems. For example, consider a highly parallelized genomics analysis application that runs against an EFS system. By default, this file system is instantiated on the “General Purpose” performance mode. Although this performance mode allows for lower latency, it might eventually impose a scaling bottleneck. Therefore, you may leverage an event-driven design to handle it automatically.Basically, as soon as the EFS metric “Percent I/O Limit” breaches 95%, CloudWatch could post this event to an SNS topic, which in turn would push this message into a subscribing Lambda function. This function automatically creates a new file system, this time on the “Max I/O” performance mode, then switches the genomics analysis application to this new file system. As a result, your application starts experiencing higher I/O throughput rates. 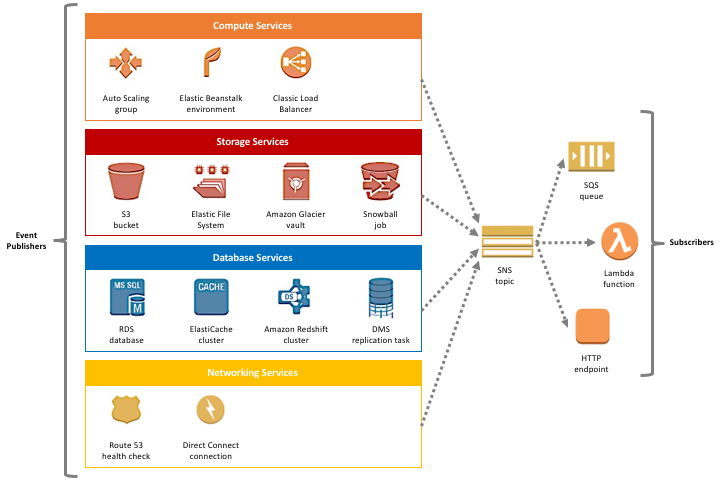 Amazon Glacier: A secure, durable, and low-cost cloud storage service for data archiving and long-term backup.You can set a notification configuration on an Amazon Glacier vault so that when a job completes, a message is published to an SNS topic. Retrieving an archive from Amazon Glacier is a two-step asynchronous operation, in which you first initiate a job, and then download the output after the job completes. 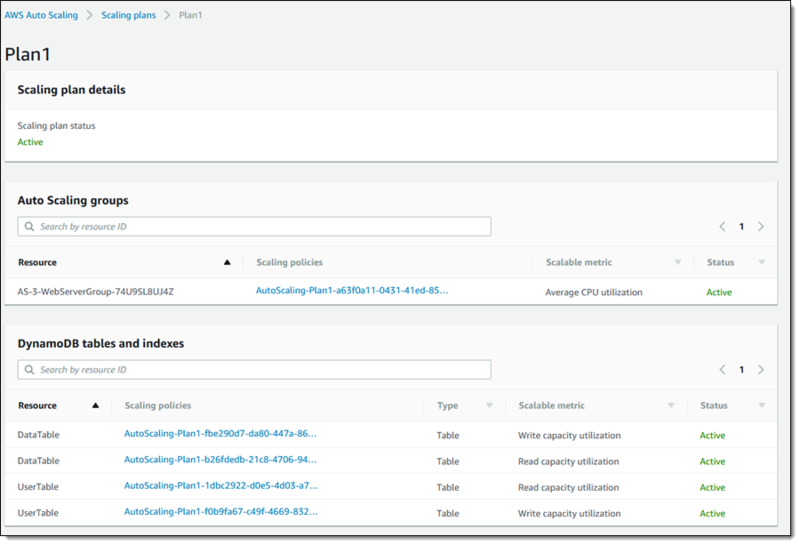 Therefore, SNS helps you eliminate polling your Amazon Glacier vault to check whether your job has been completed, or not. As usual, you may subscribe SQS queues, Lambda functions, and HTTP endpoints to your SNS topic, to be notified when your Amazon Glacier job is done. AWS Snowball: A petabyte-scale data transport solution that uses secure appliances to transfer large amounts of data.You can leverage Snowball notifications to automate workflows related to importing data into and exporting data from AWS. More specifically, whenever your Snowball job status changes, Snowball can publish this event to an SNS topic, which in turn can broadcast the event to all its subscribers.As an example, imagine a Geographic Information System (GIS) that distributes high-resolution satellite images to users via Web browser. In this example, the GIS vendor could capture up to 80 TB of satellite images; create a Snowball job to import these files from an on-premises system to an S3 bucket; and provide an SNS topic ARN to be notified upon job status changes in Snowball. After Snowball changes the job status from “Importing” to “Completed”, Snowball publishes this event to the specified SNS topic, which delivers this message to a subscribing Lambda function, which finally creates a CloudFront web distribution for the target S3 bucket, to serve the images to end users. 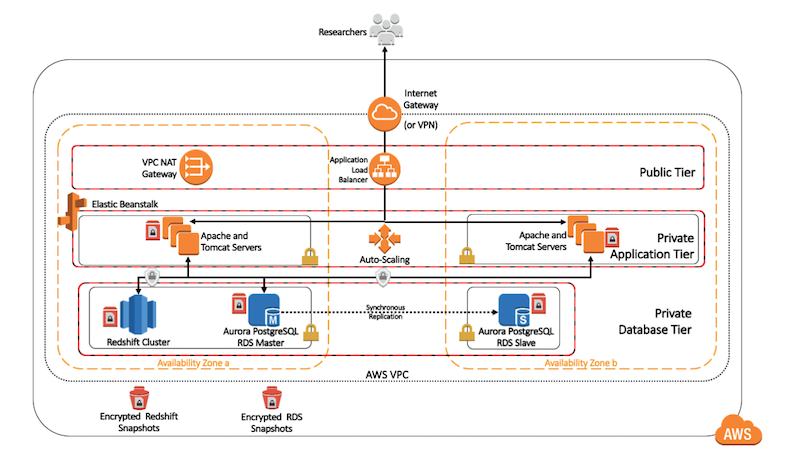 Amazon RDS: Makes it easy to set up, operate, and scale a relational database in the cloud.RDS leverages SNS to broadcast notifications when RDS events occur. As usual, these notifications can be delivered via any protocol supported by SNS, including SQS queues, Lambda functions, and HTTP endpoints.As an example, imagine that you own a social network website that has experienced organic growth, and needs to scale its compute and database resources on demand. In this case, you could provide an SNS topic to listen to RDS DB instance events. When the “Low Storage” event is published to the topic, SNS pushes this event to a subscribing Lambda function, which in turn leverages the RDS API to increase the storage capacity allocated to your DB instance. The provisioning itself takes place within the specified DB maintenance window. Amazon ElastiCache: A web service that makes it easy to deploy, operate, and scale an in-memory data store or cache in the cloud.ElastiCache can publish messages using Amazon SNS when significant events happen on your cache cluster. 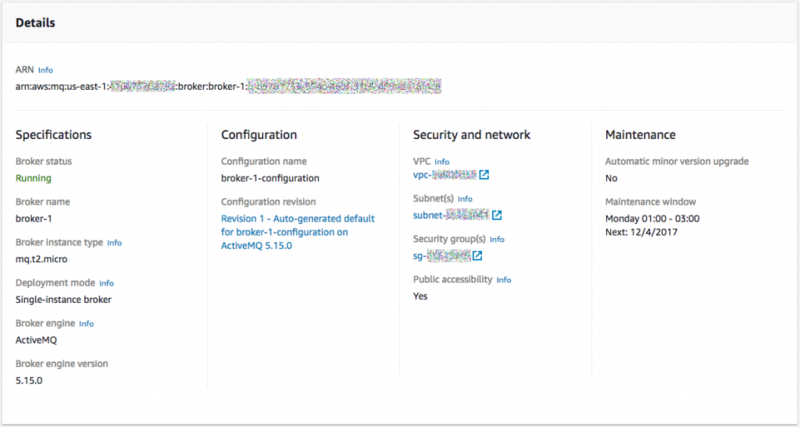 This feature can be used to refresh the list of servers on client machines connected to individual cache node endpoints of a cache cluster. For instance, an ecommerce website fetches product details from a cache cluster, with the goal of offloading a relational database and speeding up page load times. Ideally, you want to make sure that each web server always has an updated list of cache servers to which to connect.To automate this node discovery process, you can get your ElastiCache cluster to publish events to an SNS topic. Thus, when ElastiCache event “AddCacheNodeComplete” is published, your topic then pushes this event to all subscribing HTTP endpoints that serve your ecommerce website, so that these HTTP servers can update their list of cache nodes. 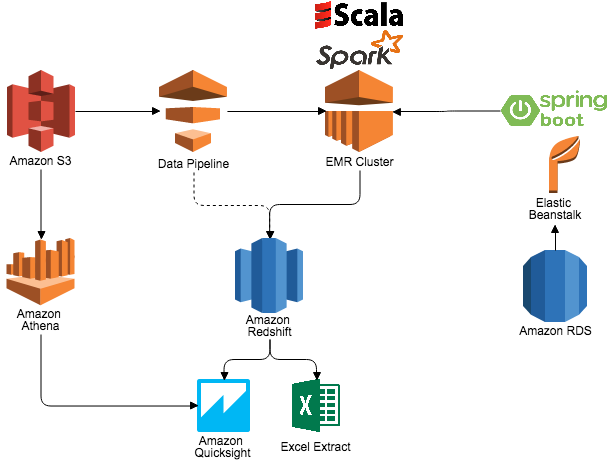 Amazon Redshift: A fully managed data warehouse that makes it simple to analyze data using standard SQL and BI (Business Intelligence) tools.Amazon Redshift uses SNS to broadcast relevant events so that data warehouse workflows can be automated. As an example, imagine a news website that sends clickstream data to a Kinesis Firehose stream, which then loads the data into Amazon Redshift, so that popular news and reading preferences might be surfaced on a BI tool. 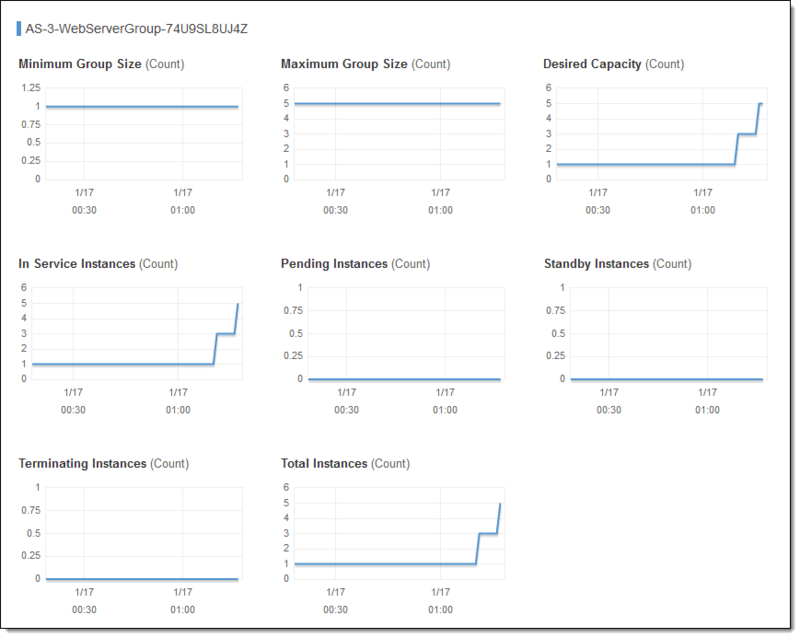 At some point though, this Amazon Redshift cluster might need to be resized, and the cluster enters a ready-only mode. Hence, this Amazon Redshift event is published to an SNS topic, which delivers this event to a subscribing Lambda function, which finally deletes the corresponding Kinesis Firehose delivery stream, so that clickstream data uploads can be put on hold.At a later point, after Amazon Redshift publishes the event that the maintenance window has been closed, SNS notifies a subscribing Lambda function accordingly, so that this function can re-create the Kinesis Firehose delivery stream, and resume clickstream data uploads to Amazon Redshift. 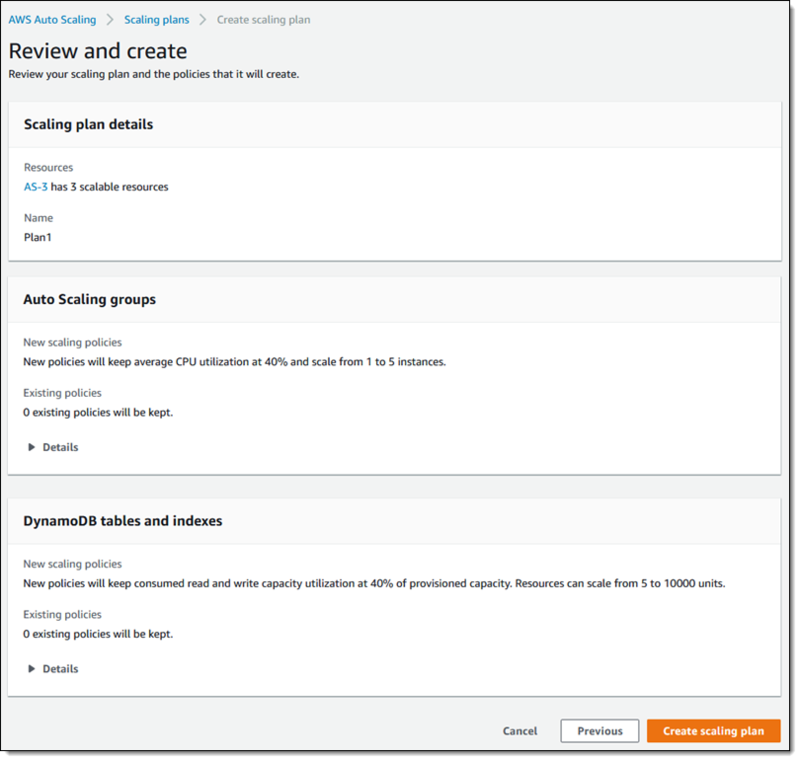 AWS DMS: Helps you migrate databases to AWS quickly and securely. The source database remains fully operational during the migration, minimizing downtime to applications that rely on the database.DMS also uses SNS to provide notifications when DMS events occur, which can automate database migration workflows. As an example, you might create data replication tasks to migrate an on-premises MS SQL database, composed of multiple tables, to MySQL. Thus, if replication tasks fail due to incompatible data encoding in the source tables, these events can be published to an SNS topic, which can push these messages into a subscribing SQS queue. Then, encoders running on EC2 can poll these messages from the SQS queue, encode the source tables into a compatible character set, and restart the corresponding replication tasks in DMS. This is an event-driven approach to a self-healing database migration process. Amazon Route 53: A highly available and scalable cloud-based DNS (Domain Name System). Route 53 health checks monitor the health and performance of your web applications, web servers, and other resources.You can set CloudWatch alarms and get automated Amazon SNS notifications when the status of your Route 53 health check changes. As an example, imagine an online payment gateway that reports the health of its platform to merchants worldwide, via a status page. This page is hosted on EC2 and fetches platform health data from DynamoDB. 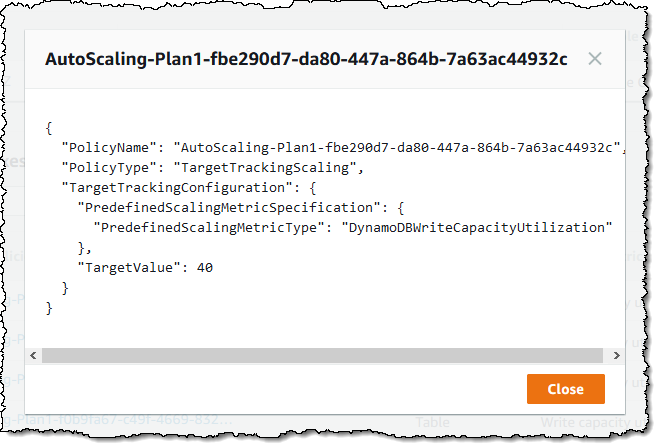 In this case, you could configure a CloudWatch alarm for your Route 53 health check, so that when the alarm threshold is breached, and the payment gateway is no longer considered healthy, then CloudWatch publishes this event to an SNS topic, which pushes this message to a subscribing Lambda function, which finally updates the DynamoDB table that populates the status page. This event-driven approach avoids any kind of manual update to the status page visited by merchants. AWS Direct Connect (AWS DX): Makes it easy to establish a dedicated network connection from your premises to AWS, which can reduce your network costs, increase bandwidth throughput, and provide a more consistent network experience than Internet-based connections.You can monitor physical DX connections using CloudWatch alarms, and send SNS messages when alarms change their status. As an example, when a DX connection state shifts to 0 (zero), indicating that the connection is down, this event can be published to an SNS topic, which can fan out this message to impacted servers through HTTP endpoints, so that they might reroute their traffic through a different connection instead. This is an event-driven approach to connectivity resilience. 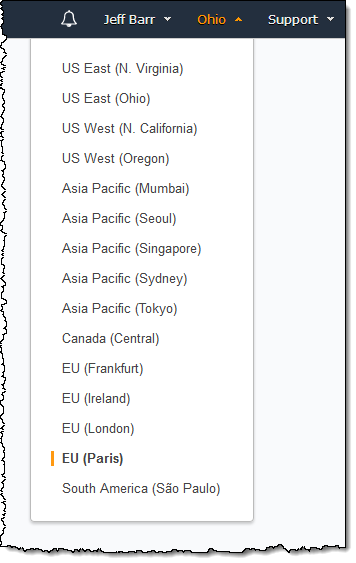 Many AWS services publish events to CloudWatch. As an example, you can get CloudWatch Events to capture events on your ETL (Extract, Transform, Load) jobs running on AWS Glue and push failed ones to an SQS queue, so that you can retry them later. Amazon SNS is a pub/sub messaging service that can be used as an event-driven computing hub to AWS customers worldwide. 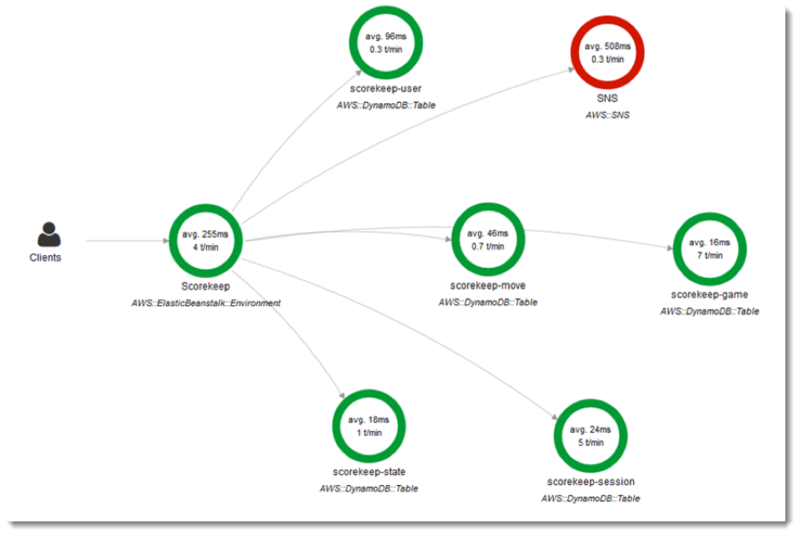 By capturing events natively triggered by AWS services, such as EC2, S3 and RDS, you can automate and optimize all kinds of workflows, namely scaling, testing, encoding, profiling, broadcasting, discovery, failover, and much more. Business use cases presented in this post ranged from recruiting websites, to scientific research, geographic systems, social networks, retail websites, and news portals. 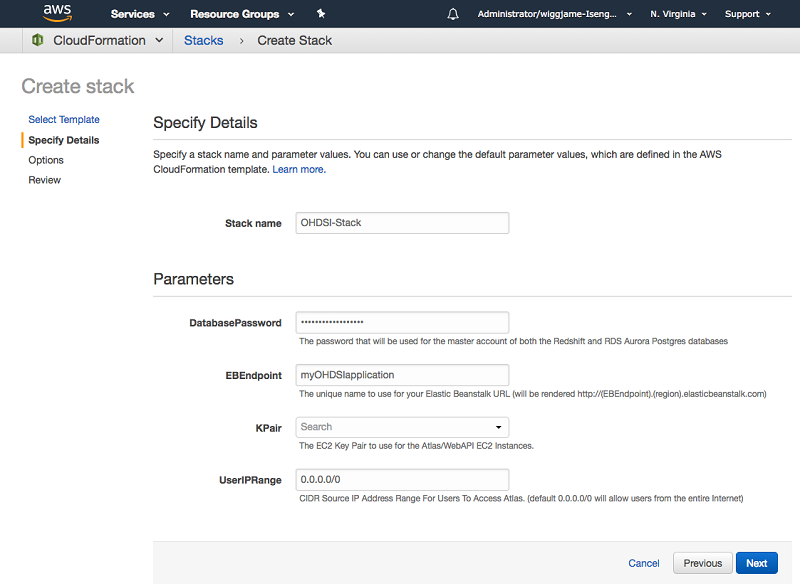 Start now by visiting Amazon SNS in the AWS Management Console, or by trying the AWS 10-Minute Tutorial, Send Fan-out Event Notifications with Amazon SNS and Amazon SQS. Over the past several months, B2 Cloud Storage has continued to grow like we planted magic beans. During that time we have added a B2 Java SDK, and certified integrations with GoodSync, Arq, Panic, UpdraftPlus, Morro Data, QNAP, Archiware, Restic, and more. In addition, B2 customers like Panna Cooking, Sermon Audio, and Fellowship Church are happy they chose B2 as their cloud storage provider. 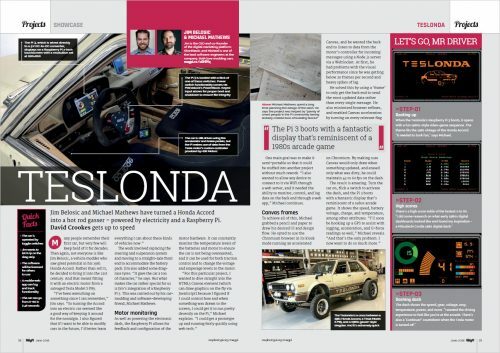 If any of that sounds interesting, read on. While the Backblaze B2 API is well documented and straight-forward to implement, we were asked by a few of our Integration Partners if we had an SDK they could use. 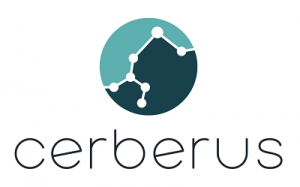 So we developed one as an open-course project on GitHub, where we hope interested parties will not only use our Java SDK, but make it better for everyone else. Expiring Authorization — B2 requires an application key for a given account be reissued once a day when using the API. If the application key expires while you are in the middle of transferring files or some other B2 activity (bucket list, etc. ), the SDK can be used to detect and then update the application key on the fly. Your B2 related activities will continue without incident and without having to capture and code your own exception case. Error Handling — There are different types of error codes B2 will return, from expired application keys to detecting malformed requests to command time-outs. The SDK can dramatically simplify the coding needed to capture and account for the various things that can happen. While Backblaze has created the Java SDK, developers in the GitHub community have also created other SDKs for B2, for example, for PHP (https://github.com/cwhite92/b2-sdk-php,) and Go (https://github.com/kurin/blazer.) Let us know in the comments about other SDKs you’d like to see or perhaps start your own GitHub project. We will publish any updates in our next B2 roundup. SermonAudio wanted their media files to be readily available, but didn’t want to build and manage their own internal storage farm. Until B2, cloud storage was just too expensive to use. 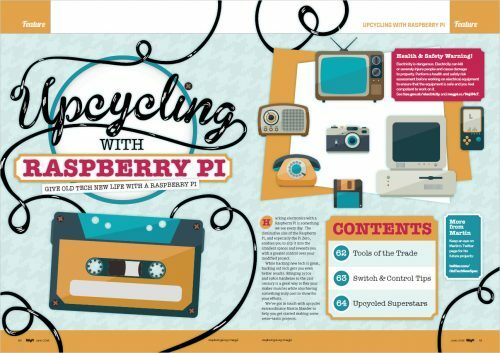 Now they use B2 to store their audio and video files, and also as the primary source of downloads and streaming requests from their subscribers. Fellowship Church wanted to escape from the ever increasing amount of time they were spending saving their data to their LTO-based system. Using B2 saved countless hours of personnel time versus LTO, fit easily into their video processing workflow, and provided instant access at any time to their media library. Panna Cooking replaced their closet full of archive hard drives with a cost-efficient hybrid-storage solution combining 45Drives and Backblaze B2 Cloud Storage. Archived media files that used to take hours to locate are now readily available regardless of whether they reside in local storage or in the B2 Cloud. 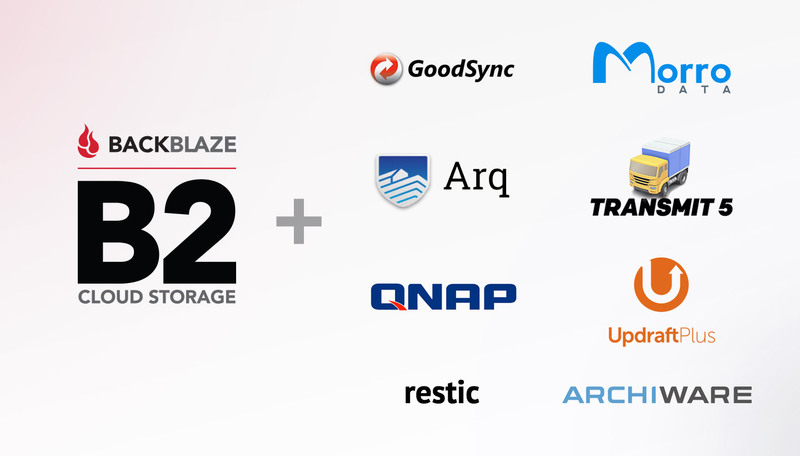 Leading companies in backup, archive, and sync continue to add B2 Cloud Storage as a storage destination for their customers. These companies realize that by offering B2 as an option, they can dramatically lower the total cost of ownership for their customers — and that’s always a good thing. If your favorite application is not integrated to B2, you can do something about it. One integration partner told us they received over 200 customer requests for a B2 integration. The partner got the message and the integration is currently in beta test. Below are some of the partner integrations completed in the past few months. You can check the B2 Partner Integrations page for a complete list. Archiware — Both P5 Archive and P5 Backup can now store data in the B2 Cloud making your offsite media files readily available while keeping your off-site storage costs predictable and affordable. Arq — Combine Arq and B2 for amazingly affordable backup of external drives, network drives, NAS devices, Windows PCs, Windows Servers, and Macs to the cloud. GoodSync — Automatically synchronize and back up all your photos, music, email, and other important files between all your desktops, laptops, servers, external drives, and sync, or back up to B2 Cloud Storage for off-site storage. QNAP — QNAP Hybrid Backup Sync consolidates backup, restoration, and synchronization functions into a single QTS application to easily transfer your data to local, remote, and cloud storage. Morro Data — Their CloudNAS solution stores files in the cloud, caches them locally as needed, and syncs files globally among other CloudNAS systems in an organization. Restic – Restic is a fast, secure, multi-platform command line backup program. 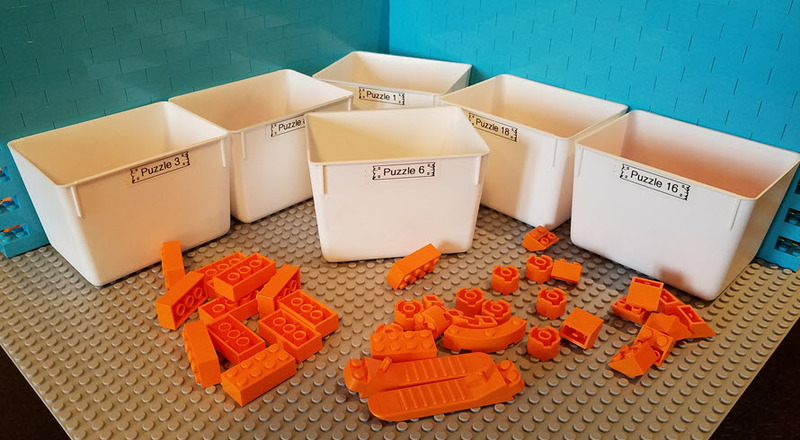 Files are uploaded to a B2 bucket as de-duplicated, encrypted chunks. Each backup is a snapshot of only the data that has changed, making restores of a specific date or time easy. Transmit 5 by Panic — Transmit 5, the gold standard for macOS file transfer apps, now supports B2. Upload, download, and manage files on tons of servers with an easy, familiar, and powerful UI. UpdraftPlus — WordPress developers and admins can now use the UpdraftPlus Premium WordPress plugin to affordably back up their data to the B2 Cloud. If you’re using B2 today, thank you. If you’d like to try B2, but don’t know where to start, here’s a guide to getting started with the B2 Web Interface — no programming or scripting is required. You get 10 gigabytes of free storage and 1 gigabyte a day in free downloads. Give it a try. The post B2 Cloud Storage Roundup appeared first on Backblaze Blog | Cloud Storage & Cloud Backup.